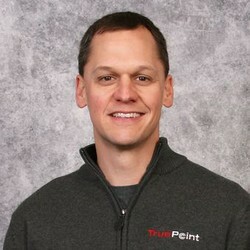 The mission of TruePoint is to be a helpful resource to our clients in need of 3D laser scanning or modeling services. 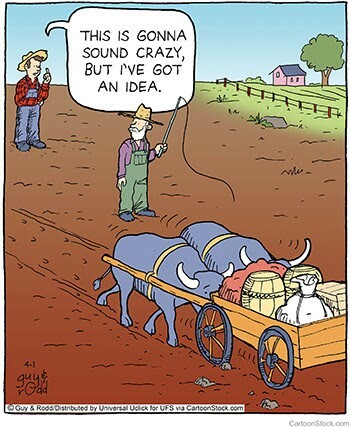 With that in mind, we have created two new online tools. 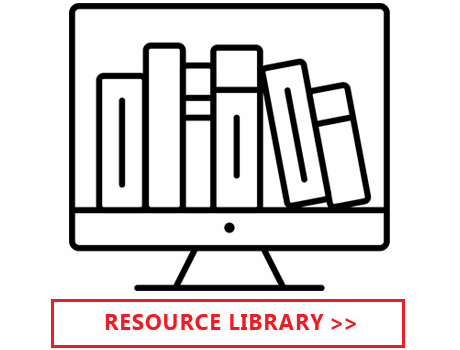 Our resource library features an online collection of articles to answer common questions. 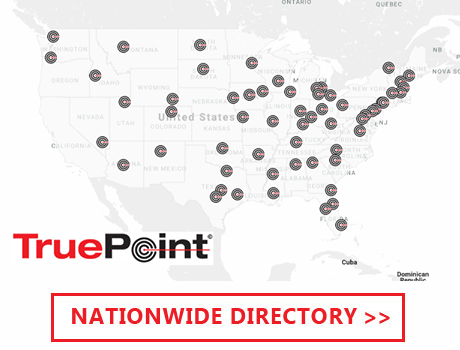 If you can't find what you need, please don't hesitate to email info@truepointscanning.com. When Should I Use Laser Scanning? Explore our new interactive map to find a 3D laser scanning specialist near your area. This easy-to-use tool will quickly help you locate the phone numbers and emails of our scan technicians in every city. Our experienced team will quickly provide you with additional information and free customized quotes. They will manage your project from start to final deliverable and can walk you through our process from site walks to quotes to 3D laser scanning and modeling. They can also reach out to our on-staff architects, engineers and CAD designers to answer any questions you may have. TruePoint provided 3D laser scanning services for a two-level fitness center and office space in Houston, Texas. Over 100,000 square feet of existing conditions were laser scanned, including the architectural and structural details, mechanical rooms and equipment, parapet walls, stairs, columns, beams, walls, ceiling, window openings, door openings, floors, roof and exterior façade. The client planned to remodel the building and add an outdoor pool on top of the existing parking structure. Maybe it’s time to try something new. TruePoint can help achieve your project goals.